Zak Brown insists he is not responsible for McLaren's decline. 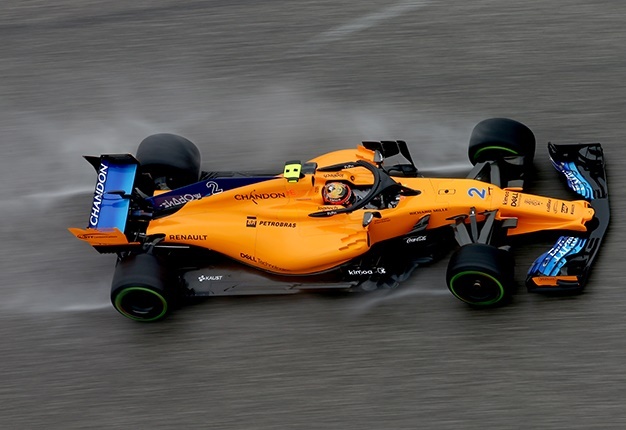 Formerly an Formula 1 marketing specialist, the American joined McLaren for 2017 following the ousting of Ron Dennis and amid the Honda-powered debacle. But Brown is quoted by El Mundo Deportivo as surmising that McLaren's current predicament can be traced back "years". "My summary would be that we lacked consistency in leadership," he said. 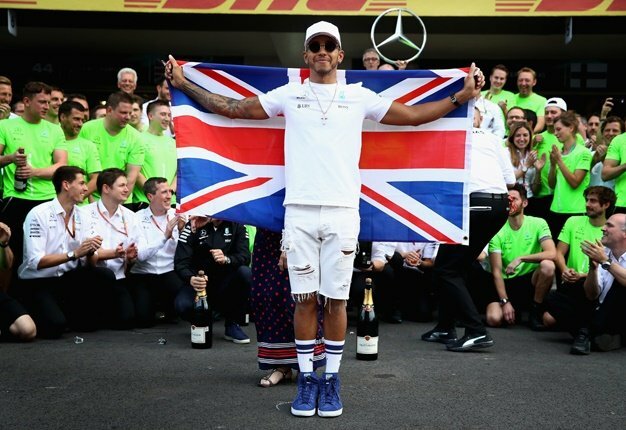 "What I see is we're too slow to react, we need to simplify things within the organisation & we need to operate like a race team"
"I don't point to anyone, but there was a lack of concentration on everything that was going on from the board down," said Brown. The result, he says, is that McLaren created "a poor car" for this year due to McLaren having a poor "structure". "Now we are on the road to recovery. In all of those areas, we're doing well now," he said. "But until we get the new car on track, people will not be able to see the improvements we've made. I think this year has been the low point." I'm a 34 year old man looking to meet women between the ages of 28 and 40. I'm a 48 year old woman looking to meet men between the ages of 45 and 65.